It probably comes as no surprise that Nintendo's mantra with its new console, Switch, is video games first, other forms of entertainment second. It probably comes as no surprise that Nintendo’s mantra with its new console, Switch, is video games first, other forms of entertainment second. This has been the case for every one of its consoles, and it certainly won’t be any different with the Switch. The Gamecube for example was purely focused on games, with Nintendo opting not to include DVD playback despite the popularity of the medium in other gaming consoles at the time. 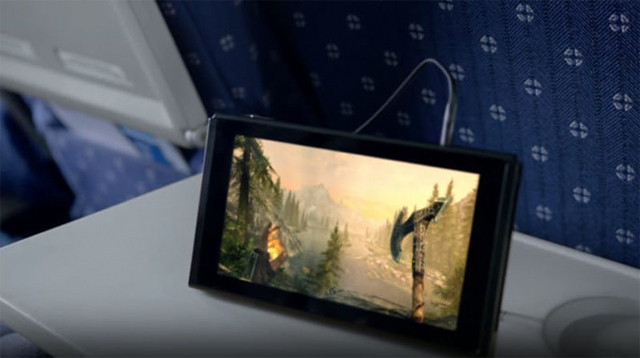 While the gaming giant has been somewhat more open about other entertainment offerings on Nintendo hardware — Wii U, for example, offers streaming features and services — it appears to be reverting back to the Gamecube days with the Switch. 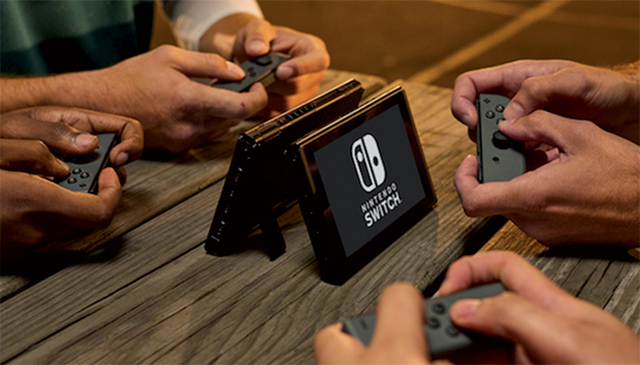 Speaking with Business Insider, Nintendo of America’s Kit Ellis said Switch won’t support other multiplayer services or mediums at launch. 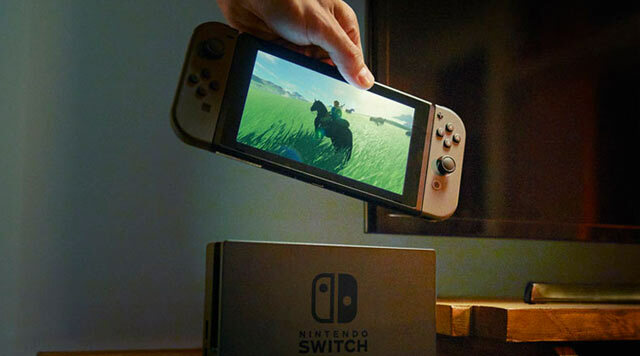 This means that out of the box on its March 3 launch day, it will be used exclusively as a gaming device. Not that there’s anything wrong with that. 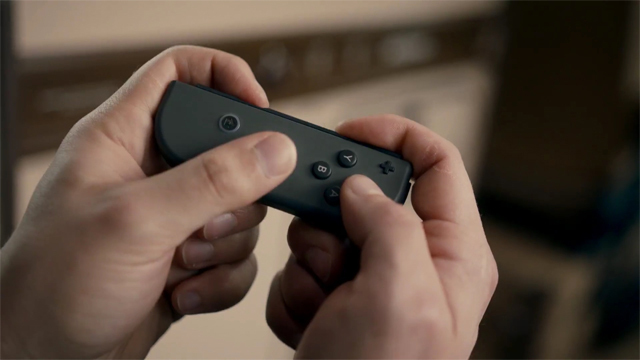 This news isn’t especially new: a NeoGAF member revealed that Switch didn’t support Netflix after getting in contact with the company’s customer support. We now have official word. Nintendo’s reasoning here really isn’t that surprising: aside from the fact it’s done this with pretty much every piece of hardware it’s produced, the company certainly wants to avoid any scenario where its product is confusing and divisive. Microsoft stumbled out of the box with the Xbox One because of a confused approached to “entertainment”. Further, Nintendo’s Wii U struggled throughout its lifecycle due to poor messaging and marketing strategies. 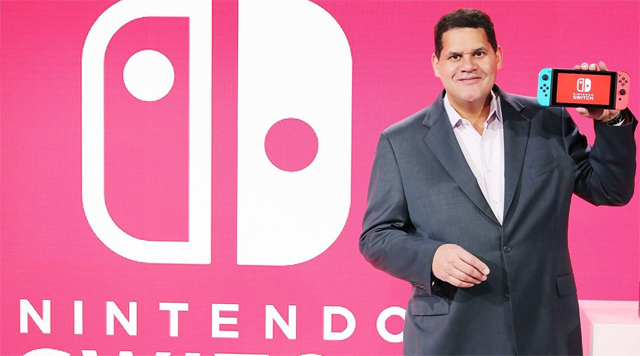 Nintendo will still have to compete with what many perceive to be an expensive price point, and a small launch lineup of games. However, the company insists that the thin lineup isn’t the be-all and end-all, and that it was hoping to spread out game releases to ensure there is a steady flow of high quality software throughout the year. 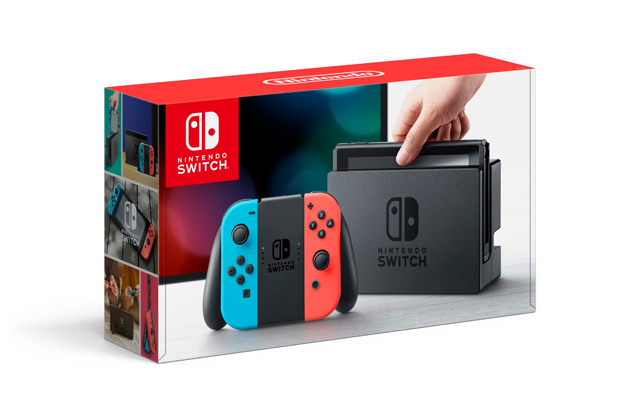 Nintendo Switch launches March 3 in Australia.